It has been a few days since I made a post so I wanted to give our readers an update. 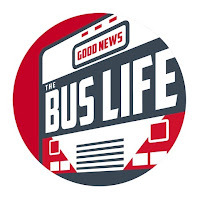 Work on the Good News Bus will resume probably Wednesday. We have been busy with some other things lately but should have a new post up then.